I couldn’t be any happier with these personalized tips on how to have a better Summer. 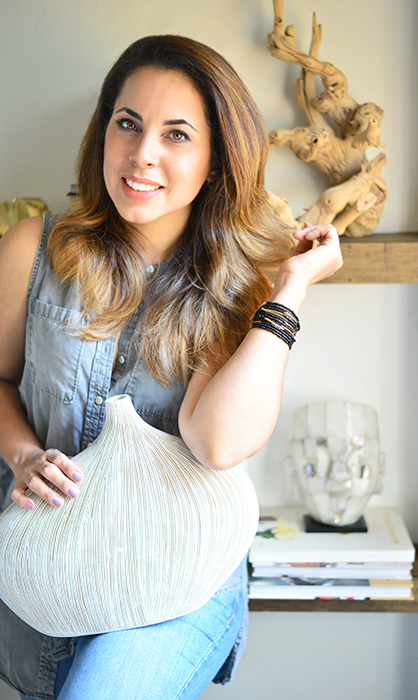 I had an opportunity to ask designer and book author +Kelly Edwards , 5 questions about interior decor for this season. She not only answer them, but also made a customized video for my readers!!! How awesome is that! In this video she talks about the new trend in how to make the indoor and outdoor work together. By adding lightning and plants you can make this space come alive. Kelly also gives some pointers about pool parties and what are some essentials you should always have around (don’t forget that movable bar). Other tips were on Summer hottest colors and patterns (radiant orchid and blues are on her list), her favorite color for a room (think transitional) and what room she’ll mostly upgrade and why. I have to say that all her tips are an excellent source of ideas that will not only work for Summer, but for year around! 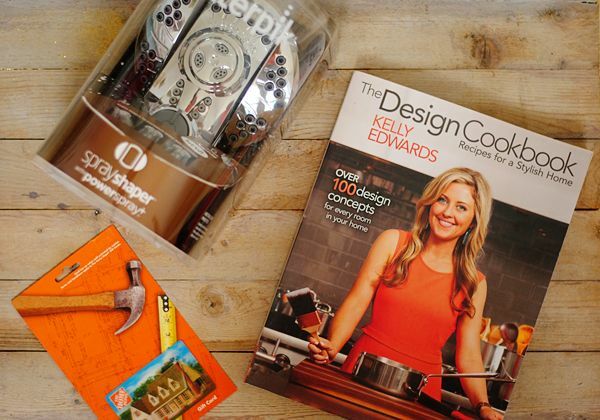 After hearing Kelly’s tips I know you will want to participate in fun giveaway of her new book The Design Cookbook, the Waterpik shower head shown in the video and a $25 gift card from +The Home Depot. Just follow the instructions on the Rafflecopter below. I think you should decorate your porch with cute spring items to make it look homey, comfy to sit on porch with flowers and all.You should decorate the outside where it would make people feel like they are inside too.